A Ukrainian actor and comedian who portrays the country’s president in a television series is running to be Ukraine’s real president — and a Monday poll shows him leading the incumbent by roughly 5 percentage points. 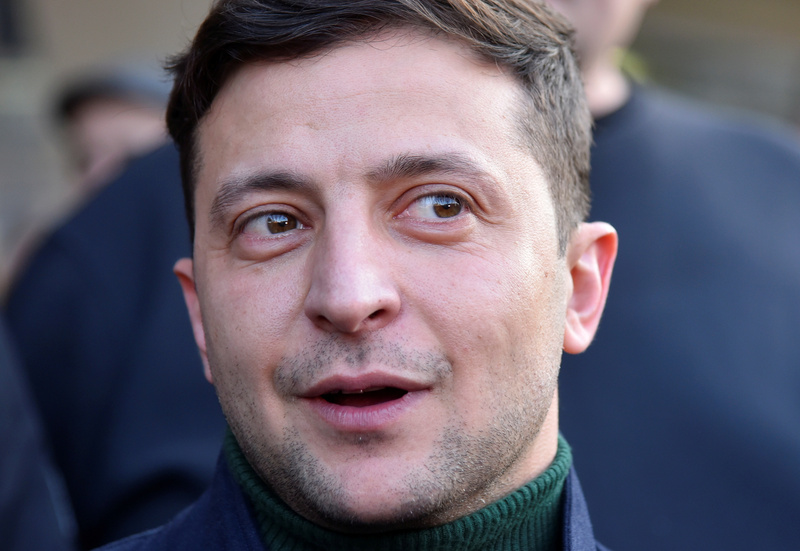 Volodymyr Zelenskiy, 41, is running for president while starring in the popular show “Servant of the People,” and he has the support of 15.4 percent of voters, reported Reuters. Incumbent President Petro Poroshenko has 10.5 percent, and opposition leader Yulia Tymoshenko has 8 percent. Incumbent Poroshenko has been in office since 2014 and has dealt with escalating tensions between Russia and Ukraine. Poroshenko praised the “great job” that the Trump administration does when dealing with Russian President Vladimir Putin Friday. Tensions were especially high between Russia and Ukraine in November 2018, when the Russian coast guard fired on and seized three Ukrainian vessels in the Black Sea, raising fears the undeclared conflict between the two countries would shift to open war.